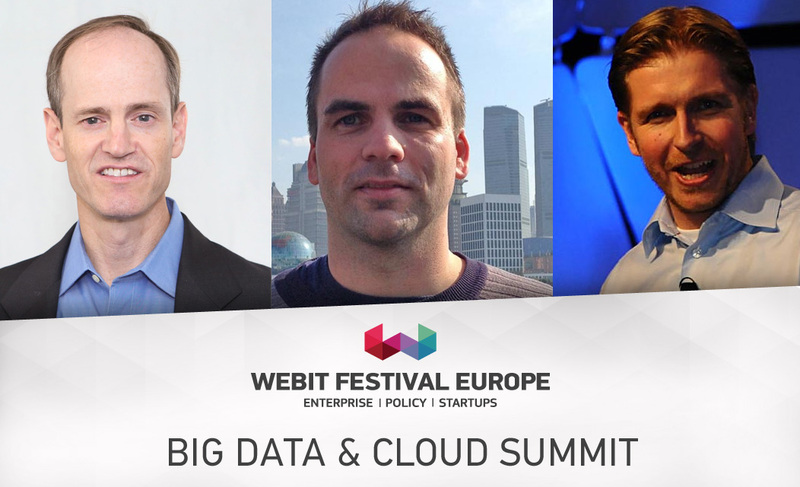 Three of the top speakers on Webit's Big Data & Cloud Summit - Eric Klinker, Kai Wahner and Jonas Jacobi. We are standing at the start of a giant transformation, that will change every business and aspect of our lives. In the past two years the world has created more data than in the entire previous history of human race. According to EMC study, the data volumes are growing so fast, that by the end of 2020 we will create 1.7 megabytes of new information every second. By then our digital storage will grow from 4.4 zettabytes today to around 44 zettabytes, or 44 trillion gigabytes. Right now the Big Data market worldwide stands around $7.6 trillion, which is bigger than the whole fuel industry. This is the reason many experts said that data has finally become the new oil of the world. In the next few years we expect the number of connected devices worldwide to reach more than 34 billion. 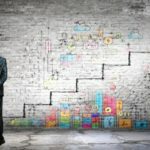 This news is more than welcome for the business, because all the gathered information will completely change the way enterprises approach their customers. The expanding big data comes with adoption of cloud technology and online delivery of hosted services. 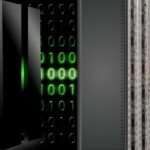 This enables companies to consume a computing resources, such as virtual machine or storage, rather than having to build and maintain their own computing infrastructures. 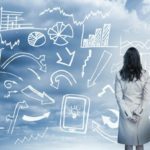 In 2016 the spending on public cloud infrastructure reached $38 billion, while Forbes predicts that it will grow to $173 billion in 2026. At this year’s Webit.Festival you can listen to some of the top experts in those innovative fields of digital industry. During the Big Data & Cloud Summit they will share their thoughts on the development of IoT, Artificial Intelligence, Cloud Technology and convergence of cognitive and cloud security as a business enabler. The Vice President of Cloud and Mobile Technology Strategy at IBM Jonas Jacobi will talk about the power of the combination between AI and IoT and how it will impact our daily lives – both personal and professional. 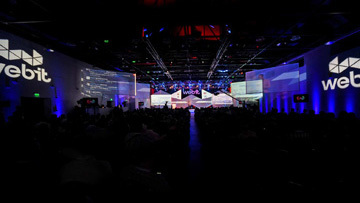 Meanwhile, the Community Director and Technology Evangelist at TIBCO Kai Waehner will tell the audience about the latest trends in Cloud Native Architectures, Hybrid Integration Platforms and Microservices. He will also talk about Big Data Analytics, Machine Learning and Real Time Event Processing. IBM’s Chief Information Officer on Cloud & SaaS Operational Services David Cass will explain some of the fundamental digital changes that the world is going through and how the use of Cognitive and Cloud is helping businesses transform themselves and deliver insights not previously available to them. The CEO and Co-Founder of Resillo Inc. Eric Klinker will share his global forecast for edge computing and will explain why the rapid scaling of systems across every conceivable industry will not accommodate traditional thinking or traditional architectures.